Which is a online wallet which is very reliable , and can easily be backed up vi download,dropbox,google drive, email, and even paper. have you done this? would you be able to give a quick guide (difficult to follow or noob, your choice) and be able to help the ppc community out on this one instead of supply us with a how to from a guy not intrested at all and actually doesnt explain things? 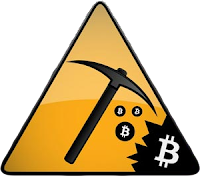 I have mined bitcoins, but not on PowerPC since the hash rate currently isn't profitable. 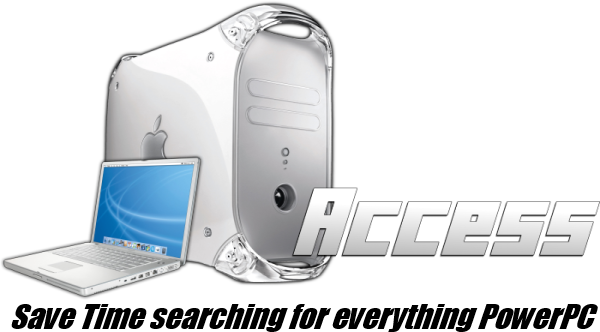 I posted the guide so if the difficulty rate goes towards powerpc ,which would be insane. People can find it. Did you think about choosing the best Bitcoin exchange company: CoinMama.